Waterford Insurance Agency is part of a 38 year old agency that has called Waterford home since 1986. We are independent insurance agents who provide HOMEOWNER INSURANCE, AUTO INSURANCE, LIFE INSURANCE, and BUSINESS / COMMERCIAL INSURANCE with quality insurance programs backed by solid, financially secure insurance companies. We are blessed to have many Waterford area businesses and residents as customers, and look forward to meeting their insurance needs well into the future. 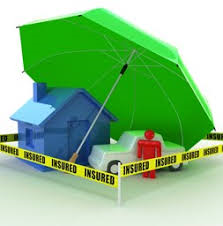 TO PROVIDE THE BEST INSURANCE COVERAGE AVAILABLE AT THE BEST PRICE. 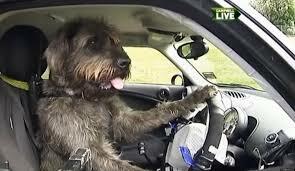 You have all the confidence in the world in your driving skills, but life is full of variables. The weather, the other guy ... you know what we mean. Having the proper coverage can make all the difference in your life if you are ever involved in an accident. Life Insurance helps ensure that the life you've worked so hard for won't disappear if something happens to you. It adds an extra layer of protection for your family and can help you sleep better at night. An umbrella insurance policy is a liability policy that adds liability coverage to your existing policy. 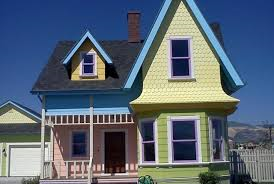 Your homeowner policy or your auto poli8cy will have a liability limit. That means if someone was hurt in your home or in a car accident, that policy would cover you for that person's liability up to your policy limit. "I would get umbrella insurance, which is extra liability insurance, when you reach about $500,000 net worth. Prior to that, I would carry $500,000 limit of liability on your homeowner's and on your car insurance and any other policies that you buy that have liability attached to them. Once your net worth gets near $500,000, you can pick up another $1 million in liability insurance called an umbrella policy. That attaches to the top of your other policies and gives you an additional $1 million in coverage for about $200 a year in most states. It's a great buy and as yur net worth grows it is a MUST." So you finally own your own business! Congratulations! Now you are realizing how many hats you need to wear. 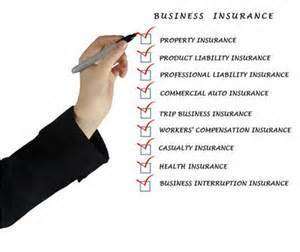 Business insurance does not have to be overwhelming. We will help you wade through those waters so you can enjoy the swim. We will explain the ins and outs of business insurance, answer all of your questions, and find the right coverage for you at the best price possible. Are you a more seasoned business owner? When was the last time you requested a second opinion? Many business owners are so busy running their business that they don't have time to "read the small print." They trust their agent, and don't always understand the details of their policies. We will review your policies with you, explain and verify your coverage, confirm that you are being well taken care of, or offer suggestions. No pressure. 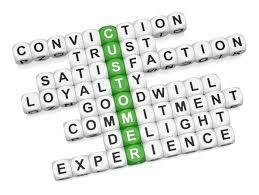 As an independent agency, our top priority is always our client's best interest. We have relationships with dozens of insurance companies, allowing us to place you with the right carrier, with the right coverage, at the best price. As an independent insurance agency, we can offer the personal touch you would expect from your neighborhood insurance agent. It is always best to do business withsomeone you KNOW, LIKE, and TRUST! Our Customer Service Agents are always available to advise and answer your questions. Please visit our Employee Directory for extension numbers. 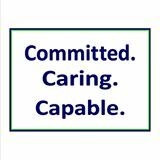 WATERFORD INSURANCE AGENCY - SERVING WATERFORD AND SURROUNDING AREAS FOR ALL PERSONAL, BUSINESS, AND LIFE INSURANCE NEEDS!